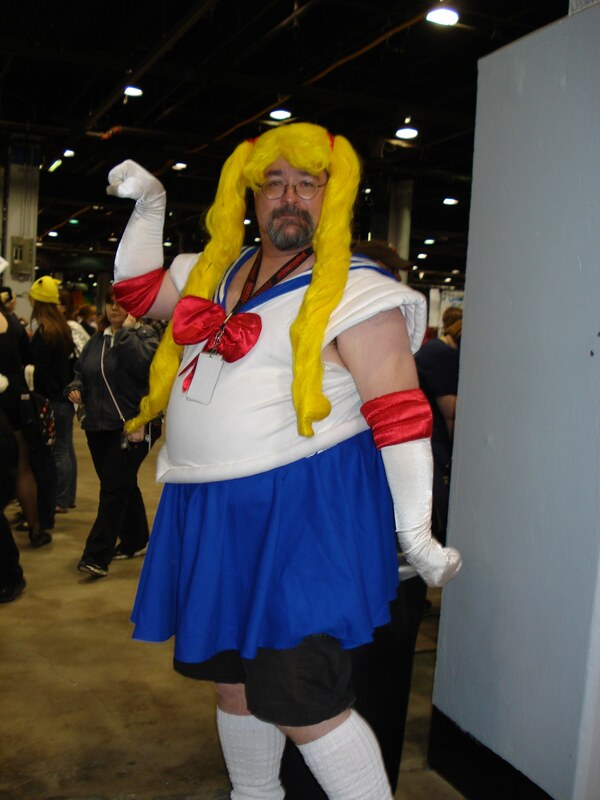 TOP 10 Worst Ugliest Cosplay That Leave You in Horror!! Buzzers, not all cosplayer demanding a perfection for their character! 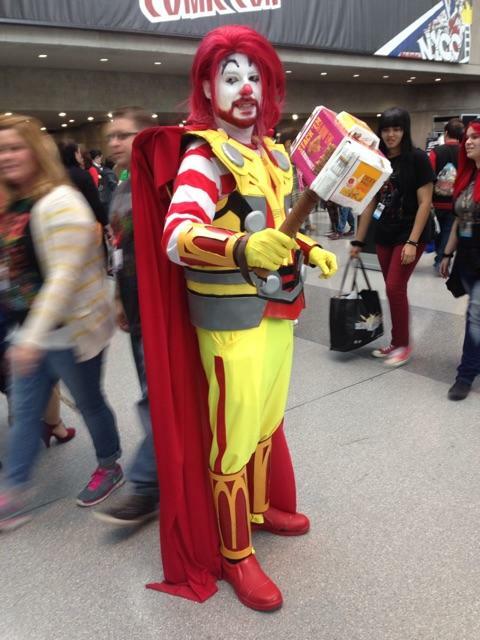 Some are just having fun with cosplaying by creating a funny twist of their favorite character!! These people below probably win our worst ugliest cosplay nomination but they also win our hearts! 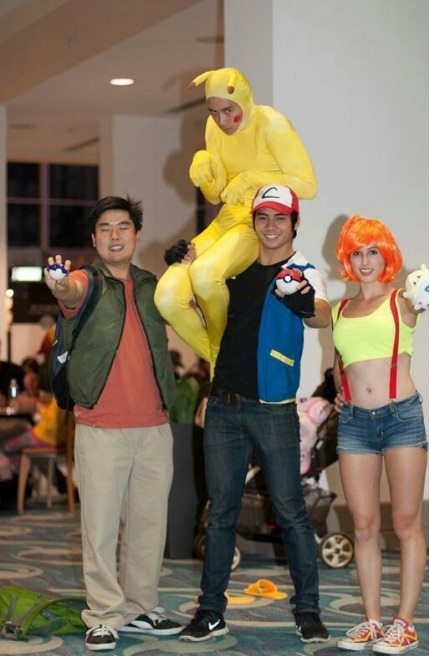 They show that cosplaying is all about fun and also humor…whatever you want to do just do it #Yolo!! 2. Wolverine + Banana = ? 4. Pikachu after a lot of cracks and booze !! 5. 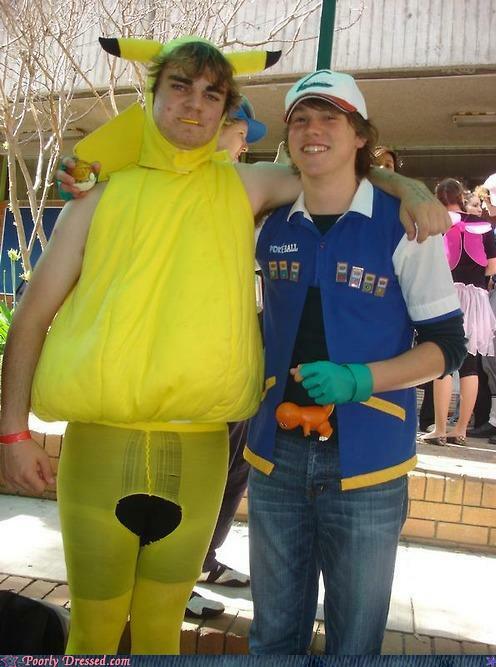 Hmmm interesting…Ash has a Long Pikachu!! 9. Iron Man okay we get it, nice try! Previous article This Nigerian Comedian Hilariously Remake Celebrities Outfits With Cheap Stuff & He Nailed It! Next article Lots of Things Are Wrong With These 25 Weirdest Yet Hilarious Pictures !! This Nigerian Comedian Hilariously Remake Celebrities Outfits With Cheap Stuff & He Nailed It!